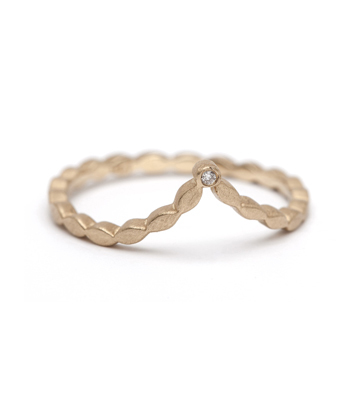 The big sister of our petite leafy tiara ring, this stacking ring is reminiscent of ancient olive leaf garlands bestowed upon champions. 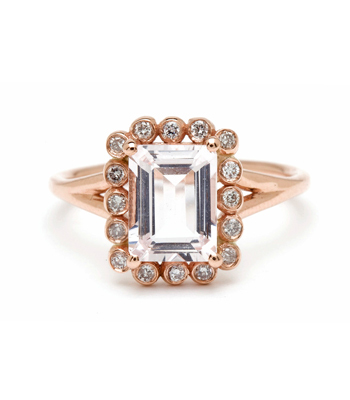 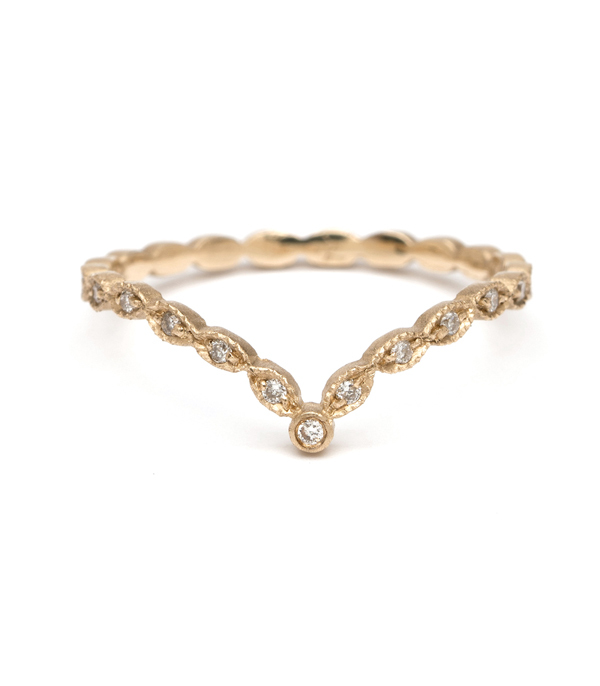 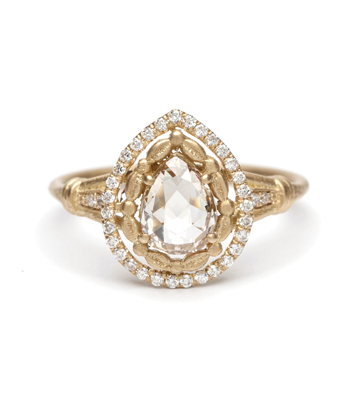 This solid gold stacking ring is the perfect way to accentuate and frame your favorite solitaire. 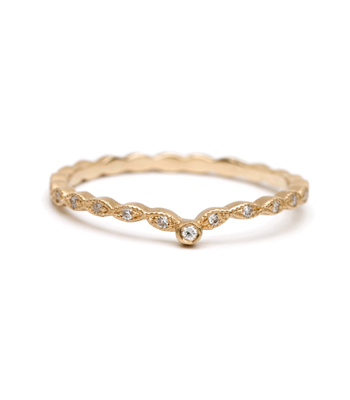 To create a dramatic stacking ring collection nestle it with a smaller tiara band. 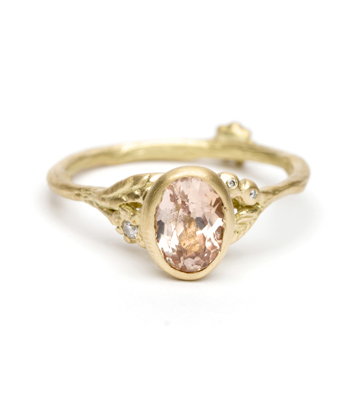 Set with sparkling diamonds, this ring makes an elegant wedding ring choice for the bohemian bride and adds a nature inspired flair to your favorite Sofia Kaman stack. 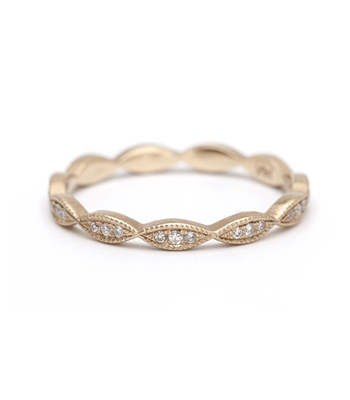 This unique 14K solid gold diamond eternity ring is set with one 0.13ctw of diamonds, and is handcrafted by our artisan jewelers in Los Angeles.